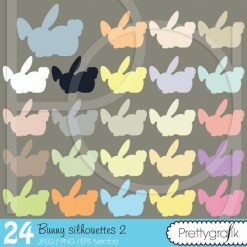 Bunny Rabbit Emojis digital papers set. 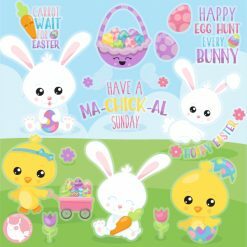 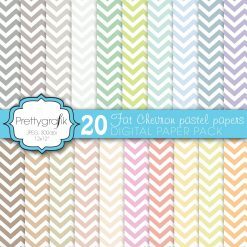 This pack features cute bunny emojis, hearts, stars, chevron and more. 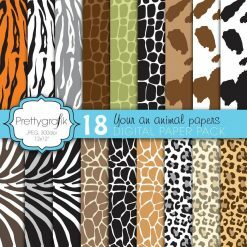 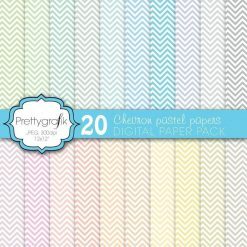 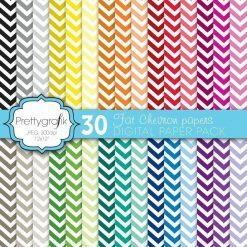 These papers are just what you need for the perfect event & invitation creations, scrapbooking, product design, cards, and much more.